Gru, the girl trio, and the adorable minions are back, but this time Gru has to pay for all of his villainy. Directors Pierre Coffin and Chris Renaud collaborate once again to bring to life the hillarious, funny, and sometimes touching story of the most despicable villain-turned-hero. 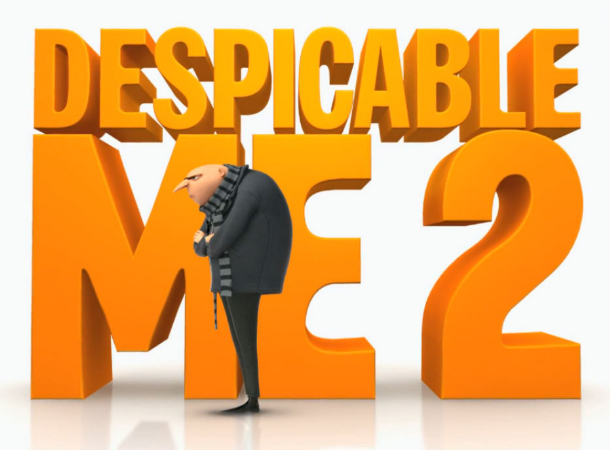 Reprising their roles of Gru and Dr. Nefario, Steve Carell and Russell Brand lend their voices to complete or face a new plot to punish all bad guys in an anti-villain movement. Kristen Wiig's Lucy Wilde, a new character and an Anti-Villain League agent, will make sure Gru gets the spanking he deserves, or not. 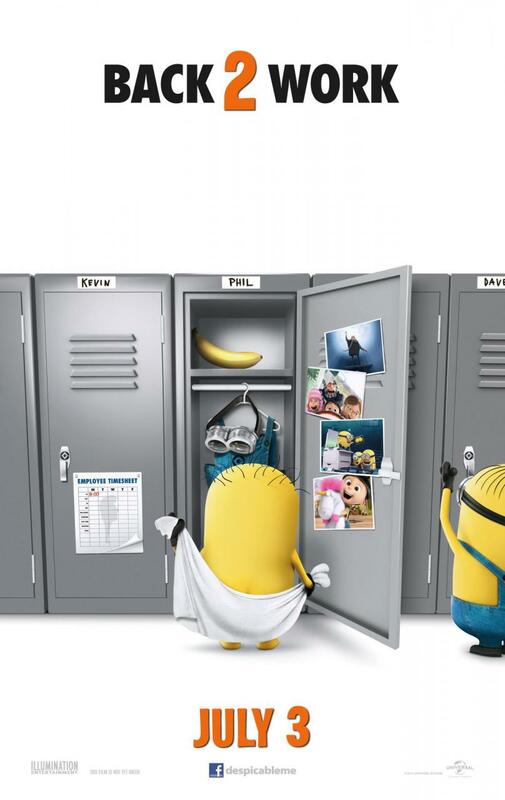 Come July 3, 2013 and we will all have a laugh with Despicable Me 2.